April is National Poetry Month. 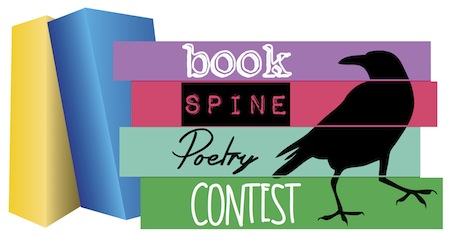 Show off your skills by stacking book, CD, DVD, or audiobook spines to create a poem. Grab some books (at least three – no more than eight). Arrange them so the titles make a poem! No need to rhyme. Take a photo and share it with us! If at the library, ask staff to take a photo of your poem. Upload your photo to your Google Drive and share with ebraunel@sayner.wislib.org. Send your photo as an attachment to ebraunel@sayner.wislib.org. Copyright 2018 Plum Lake Public Library. All Rights Reserved.